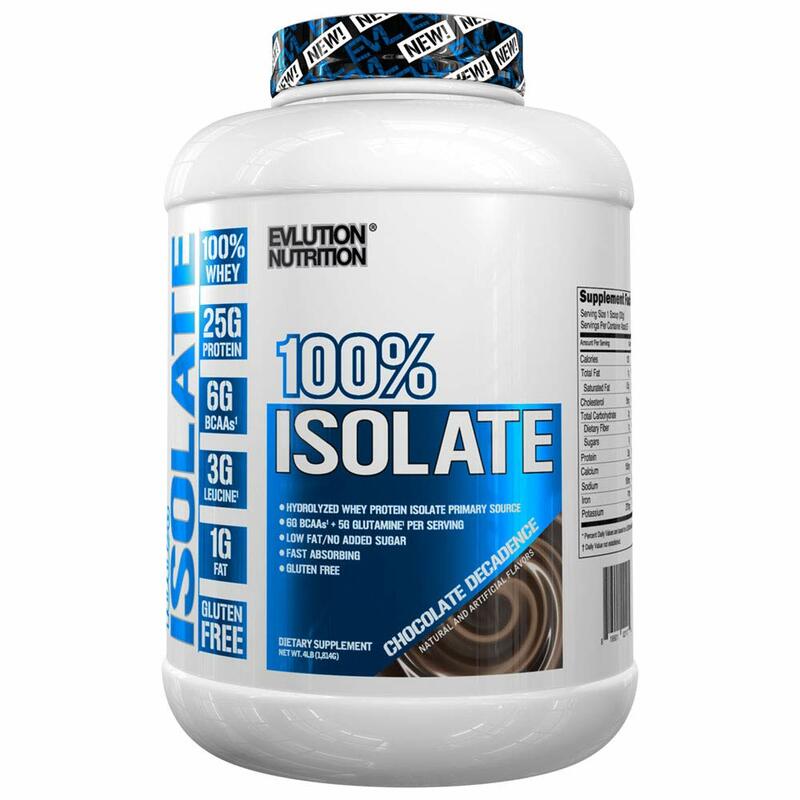 Evlution Nutrition 100% Isolate is engineered to be a protein powerhouse. 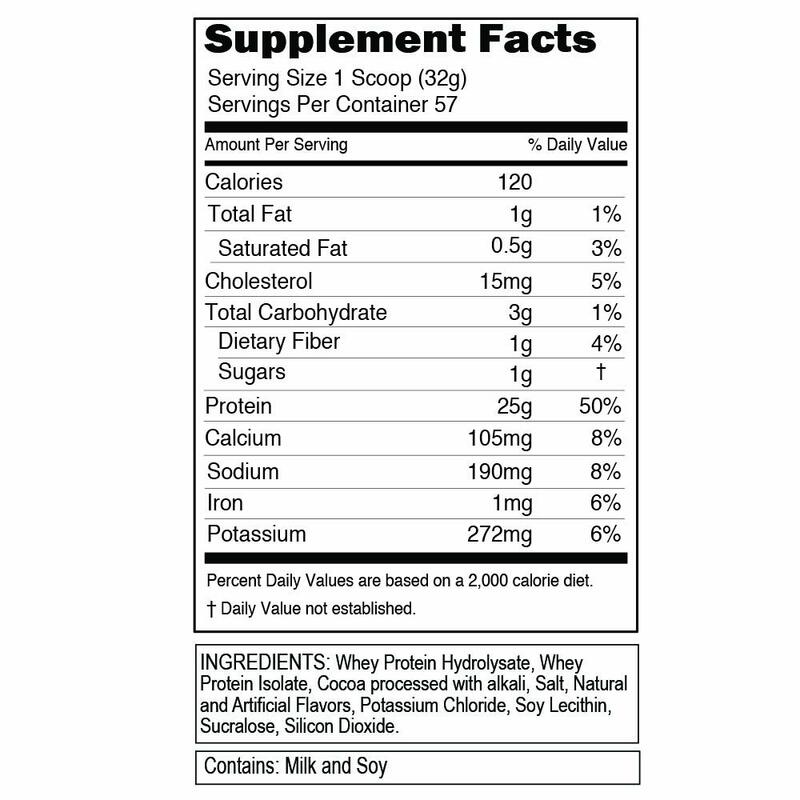 It’s packed with 25 grams of easy-to-digest and fast absorbing hydrolyzed whey isolate protein. And you’ll love the rich, chocolate milkshake taste! 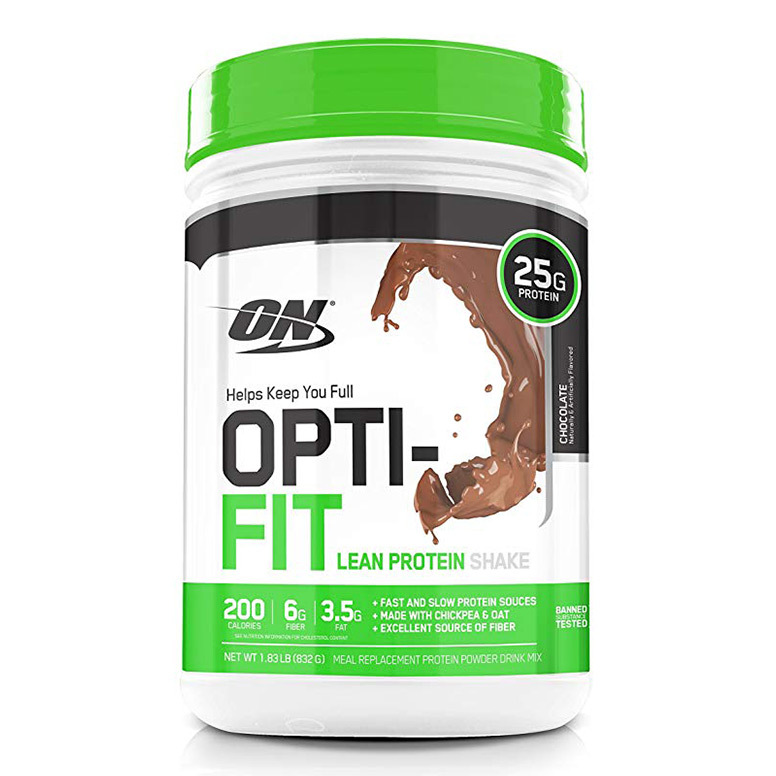 Just add 1 scoop to your smoothies for an added burst of potent protein in your daily diet. 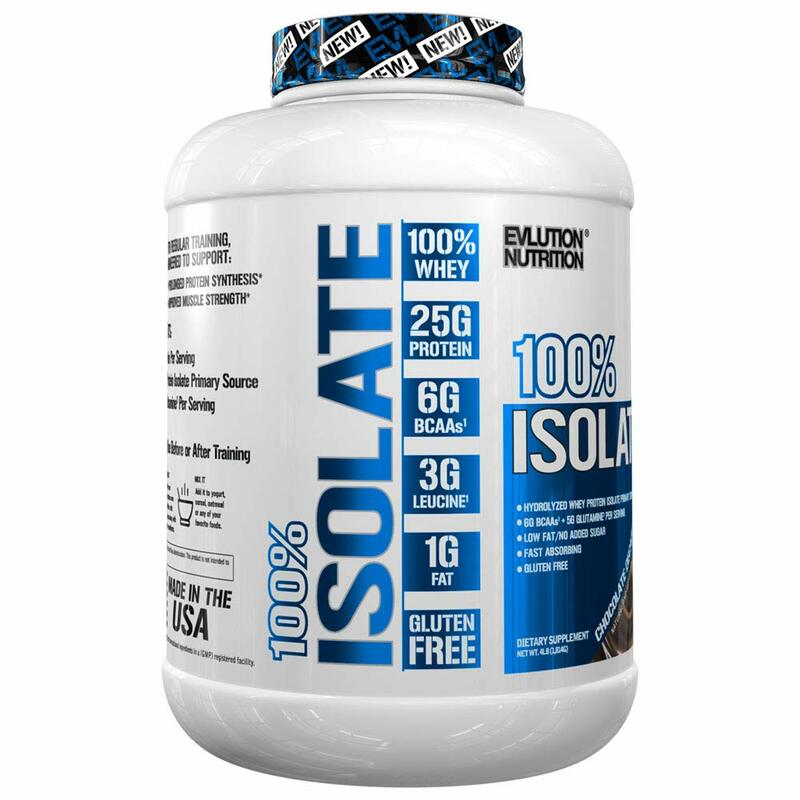 100% Isolate is crafted to enhance your workouts! 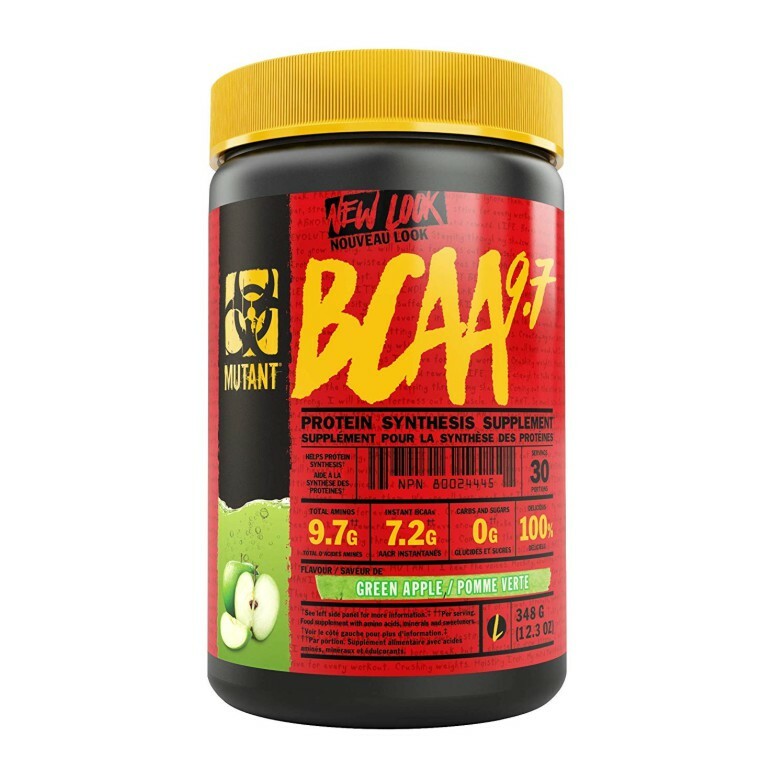 With hydrolyzed whey isolate as the primary source of protein each serving is rapidly digested by your body, fast-tracking key aminos straight to your muscles, enhancing muscle growth and recovery. 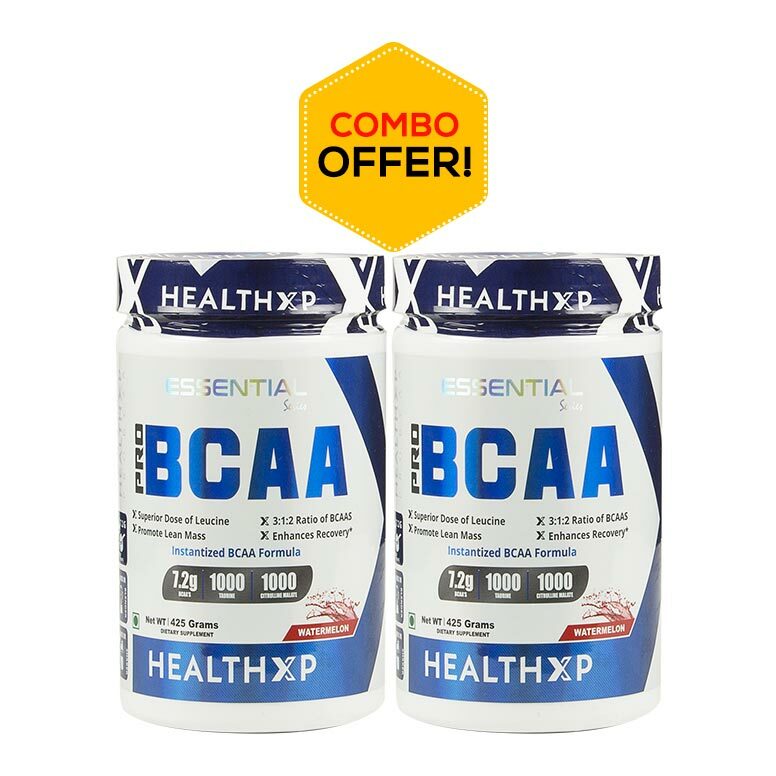 Work out longer and accelerate your muscle recovery! 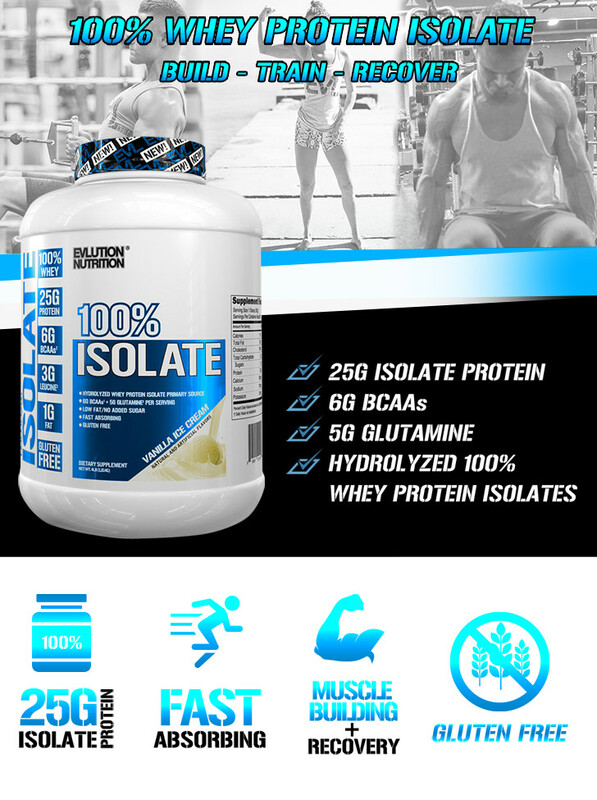 Our delicious 100% whey protein isolate is designed to help support the muscle recovery process and help you build lean muscle mass with 5 grams of Glutamine and 6 grams of premium BCAAs per serving. Triple filtered cross-flow microfiltration process that prevents the protein structure from becoming denatured, allowing the native amino acid profile and protein factions to be maintained while removing excess impurities. 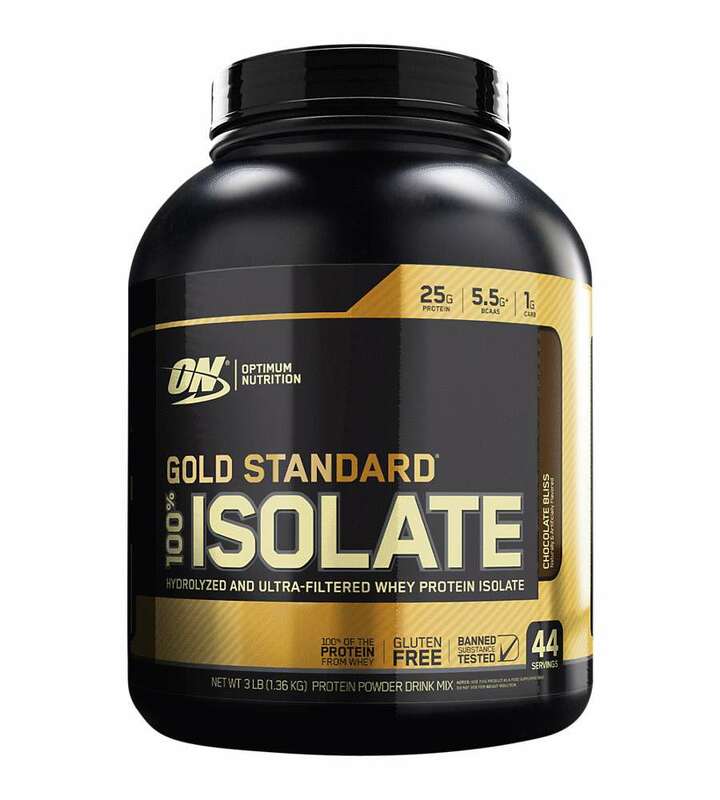 Add 1 scoop of 100% Isolate to 6 oz. of your favourite liquid such as water, skim milk or unsweetened almond milk. Stir with a spoon or shake in a cup for 15-20 seconds until protein powder fully dissolves. Stir or Shake It: Just add 1 scoop to water, milk, or your favourite beverage. Mix It: Add it to yogurt, cereal, oatmeal or any of your favourite foods.